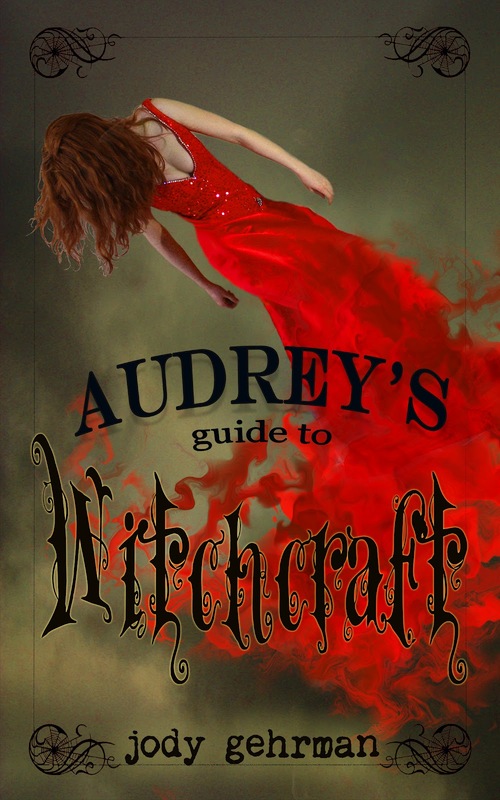 READ AN EXCERPT OF JODY GEHRMAN'S 'AUDREY'S GUIDE TO WITCHCRAFT'! This is Feature Friday two. The perfume of scorched sugar conjured my Mom’s face again, her eyes bright, her lips curved into a proud smile. We’d baked together a lot over the years. She was the one who taught me to use a culinary torch back when I could barely see over the counter. As I watched, the memory of her happy face morphed, her mouth opening in a scream, her eyes going wide with horror. I shivered. “Your turn.” Bridget handed me the torch. I took it from her. The flame sprang to life when I pushed the button; I adjusted the intensity with the dial, turning it up just slightly. Bending over the nearest custard, I focused my attention, letting the room disappear around me. The top layer of superfine sugar quickly transformed as I touched the flame to it. White powder became dark, bubbling beads. Soon the whole surface started to darken, oozing a rich satiny brown. Mesmerized, I watched the sugar transform into something else, something molten. From under the surface of the custard, a slow movement began. At first I thought it was just bubbling slightly from the heat, but then I felt my stomach clench in fear and I knew something bizarre was happening. The yellowish custard roiled under the layer of liquefied sugar. Gradually, beneath the steady kiss of my blue flame, a face began to take form. The darkened sugar gave way as the pale features took shape. At first I could only make out a faint outline, but then it sprang out at me, eyes and nose and mouth bulging up from the custard like a swimmer emerging from the depths of an opaque sea. 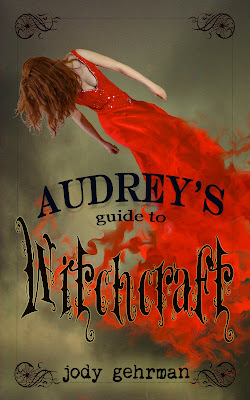 “Ack!” I yanked the torch away so abruptly I almost burned Bridget, who hovered at my side. I covered my mouth with one trembling hand, afraid to answer her. The scariest part was that I hadn’t just seen a face, I’d seen the face, the same blue-eyed man that had been haunting me all morning. A nervous, slightly hysterical laugh escaped me. I covered my mouth and studied the custard. I had no idea what miracle she referred to, but she was right about one thing; you could still see a man’s face etched into the caramelized sugar. The singed caramel coating outlined high cheekbones and fine, angular features. I knew I’d never seen him before, yet something about that face felt hauntingly familiar. Awesome excerpt! Thanks for posting!